Real estate sector in non-metro cities of India is booming and Lucknow is quickly emerging and witnessing huge growth. Top builders and developers are coming up in the city with their amazing residential and commercial projects at the top locations. If you are planning to buy a property in Lucknow, investing in Eldeco Regalia at IIM Road is the best option. If you wish to relieve the charm of British era in today’s time, Regalia have something magical in its stylish of architecture to attract you. The builder has recreated that old-world charm of colonial architecture with a modern twist in this beautiful residential venture. 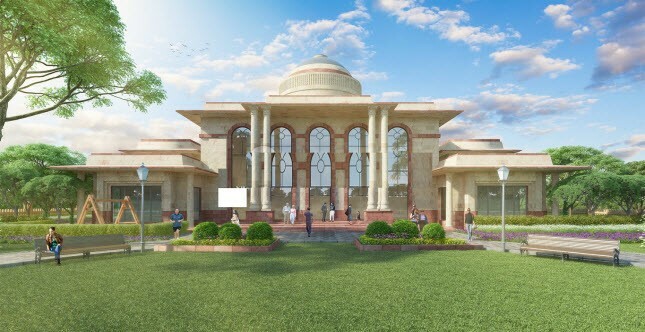 The development offers expandable villas and plots spread over 33 acres of prime land located off IIM Road. The area of these units varies from 1211 sq. ft. to 3876 sq. ft. offering pure luxury and outstanding features. The opulence and luxury is evident everywhere in the master layout plan of the township. 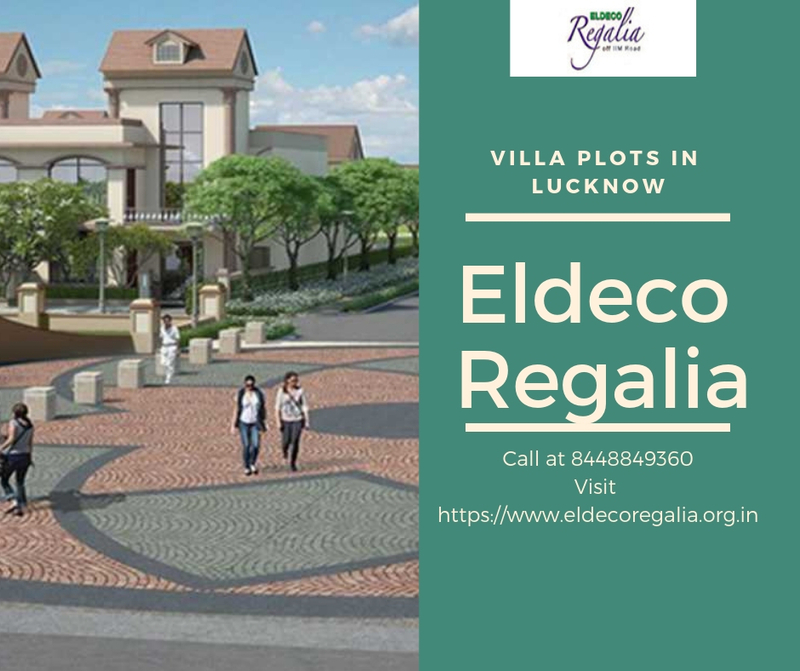 The independent villas at Eldeco Regalia Lucknow are brilliantly planned to offer complete privacy to the residents and designed on eco-green concept. The entire area is marked with beautiful landscaped gardens and openness to let you experience nature. Fitted with all kinds of amenities for recreation, health and fitness, and socializing, the homes are aesthetically planned keeping in mind all the aspiration of the modern homebuyers. This is a free-hold property that means there will be a clear entitlement of your particular area of property over here. The layouts of these homes focus of complete privacy and security of the families. The township offers complete security to the residents round-the-clock through manned and video security and lets the residents enjoys life at the fullest without worrying about safety and all. There is a grand clubhouse, gym area, yoga and meditation center, party lawns and much more to mesmerize you. The location of the project is amazing and very close to most of the reputed institutes, shopping centers and hospitals for your convenience. This is a well-planned development that offers everything which you can imagine to live a luxurious and happy life. The prime location of the township gives you an easy access to the major areas of the city conveniently via road network. Eldeco Regalia price is well-suited for the luxuries and spacious villas it offers designed as per global standards. The starting price for the villas and plots area is Rs. 32.69 lakhs which extends further up to Rs. 1.04 crores. Easy home loan options are also available with the associated banks to make the purchase of homebuyers convenient.